Check out this site for some of the popular Karma & Soma wheelchairs. 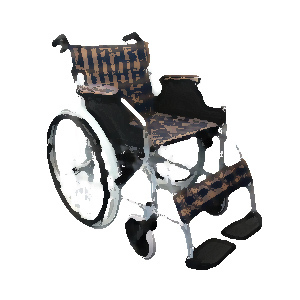 We have probably the widest range of wheelchairs for sale in Singapore. 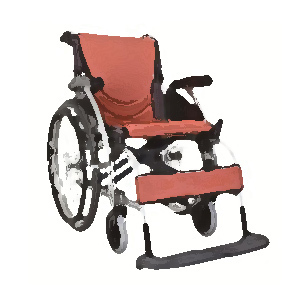 We have standard wheelchair, transport wheelchair, detachable wheelchair, elevating wheelchair, reclining wheelchair, active wheelchair, motorized wheelchair, motorized scooter etc. Karma & Soma wheelchairs are not among the cheaper wheelchairs in SIngapore, but their quality are among the best, best for its value in fact. For consumer with a little bit tighter budget constraint, we have cheaper yet safe & good wheelchairs for you too. visit our novena showroom now!